One of the reasons I enjoy writing this blog is it brings me closer to understanding you. As you respond to posts or query me, I get to better appreciate the breadth of your concerns. I realize that much of what physicians do in clinical practice is talk AT you. Sometimes physicians assume that you know better because we do. 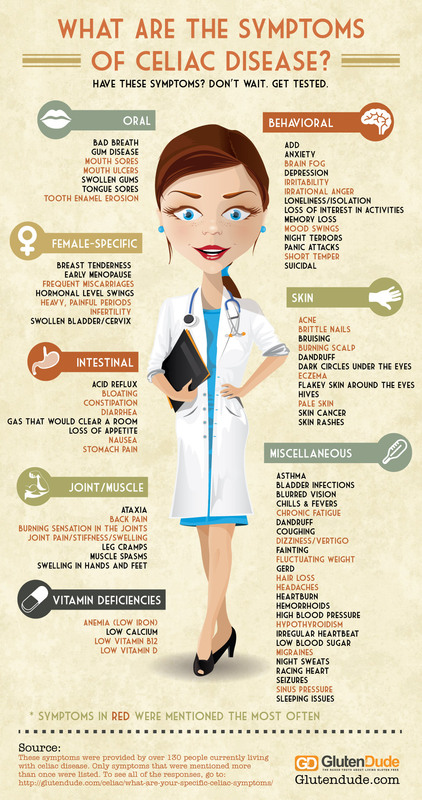 Your issues often involves uncertainty about the nature of your symptoms, and, in real-time, you tend not to appreciate that symptoms are incredibly non-specific, meaning the same set of symptoms show up in multiple diseases and conditions (as you’ll noted from the picture below featuring possible symptoms of celiac disease). Many times, you’ll be researching a topic on the Internet, see symptoms you have and say, “That sounds like me! That must be what I have.” The relationship of symptoms to disease really isn’t anywhere near that linear. Weight loss is an example of something patients think about differently than physicians. When a patient wants to lose weight, s/he may think of everything under the sun from the latest diet craze, surgery or other potential “quick-fixes.” On the other hand, a physician will parrot something about calorie control, healthy eating and exercise, assuming you know better than to entertain miscellaneous information aimed to strike fear into your hearts or give you false expectations. (If you need a refresher on that consideration, check here.) In many of these instances, physicians may never even address your questions, because we’re so busy promoting the standard of care. This month, we’ve been discussing nutrition with probably a dozen different blogs posted on various topics. Do you think the most common questions I’ve received have involved application of the healthy eating plate or simple tips to healthier eating? Nope. They’ve been more along the lines of esoteric concerns – or at least concerns that only affect rare segments of the population – so much so that physicians typically wouldn’t even think to discuss them with patients. Two such discussions involve the consumption of gluten and wheat. Let’s answer those questions and clear up any confusion you may have. Thank you for your willingness to engage in straight talk. Indeed, your concerns are real, and our mission at Straight, No Chaser and www.sterlingmedicaladvice.com is to get you the information and advice you need. Gluten an important protein found in all forms of wheat, barley and rye. It is also found in other foods such as deli meats, soy sauce, vitamins, some chocolate, some toothpaste and imitation crab. 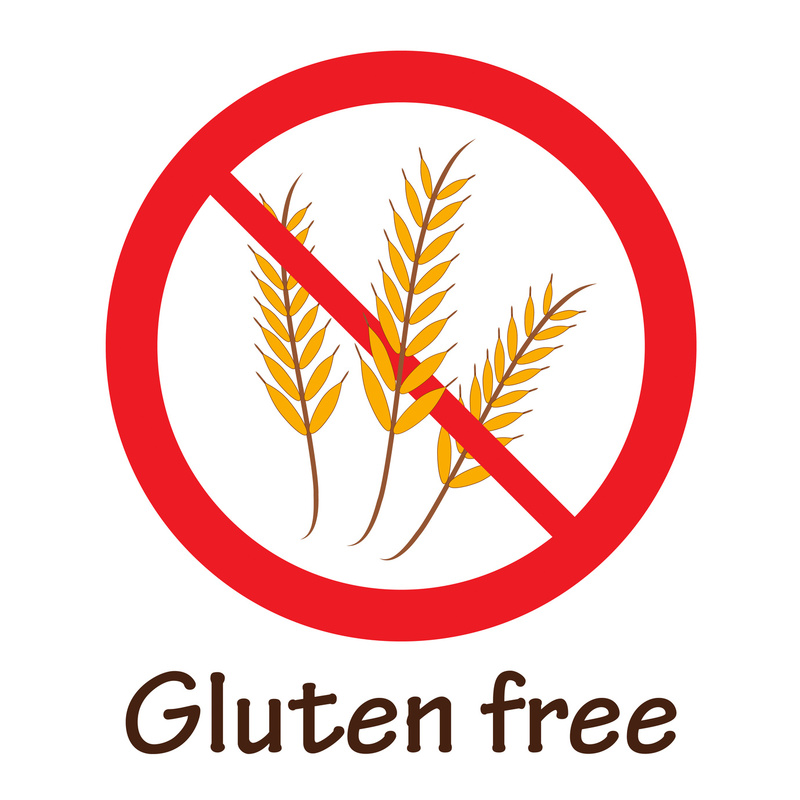 For the purpose of this blog, let’s relegate your wheat concerns to gluten. Why do I care about gluten? 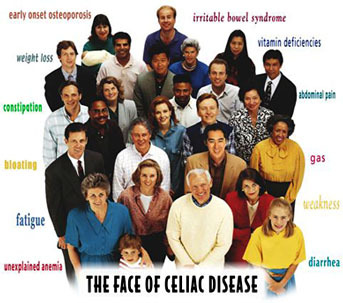 You probably don’t and probably shouldn’t, unless you have a specific disease called celiac disease, which is related to the adverse effects of an extreme sensitivity to gluten. Some humans (only some and not many at all) have difficulty digesting gluten. In fact, the ingestion of gluten in those with celiac disease can cause damage to the intestinal lining, causing chronic (ongoing, continuous) diarrhea and abdominal pain. This can result in potentially life-threatening concerns, but it only occurs in less than 1% of the population. The other reason you may have heard about gluten is the existence of a diet craze based on avoiding gluten (having to do partially with limiting carbohydrates). As societies have moved to diets with higher consumption of refined wheat flour, the sensitivity to gluten has expressed itself more often. As is often the case, when you over consume or are overexposed to substances, danger ensues. That is not the same as saying you need to avoid any and everything on earth that could potentially cause you harm. Do I need to give up wheat and gluten completely? In this instance and others, what happens all too often is folks create new problems running from other, perceived ones. Substituting high-calorie, high-fat products for wheat and other products containing gluten is not a healthy decision and has been shown to increase weight gain and the risk of diabetes. The principles of any successful efforts to diet remain the same. Your best bet is to learn principles of healthy eating and incorporate calorie control and exercise into your regimen. Embrace moderation across the board, and enjoy learning to make healthy eating an adventure by adding variety to your meals. One final caveat: There’s nothing wrong with, and potentially much to gain from, asking your physician about your individual risks for celiac disease. Just understand that unless you have the symptoms (e.g., diarrhea, abdominal pain, bloating, fatigue, headaches and joint pains to name a few), you likely will cause your physician to scratch her or his head.